Week Sixty two and only a week’s gap, not so bad. I’ve had my operation, let’s just say all that should have been done, was not and I will have to back again..sigh. The general anaesthetic and procedure has had me feeling tired and generally under the weather, hence no bake until this weekend and only one. 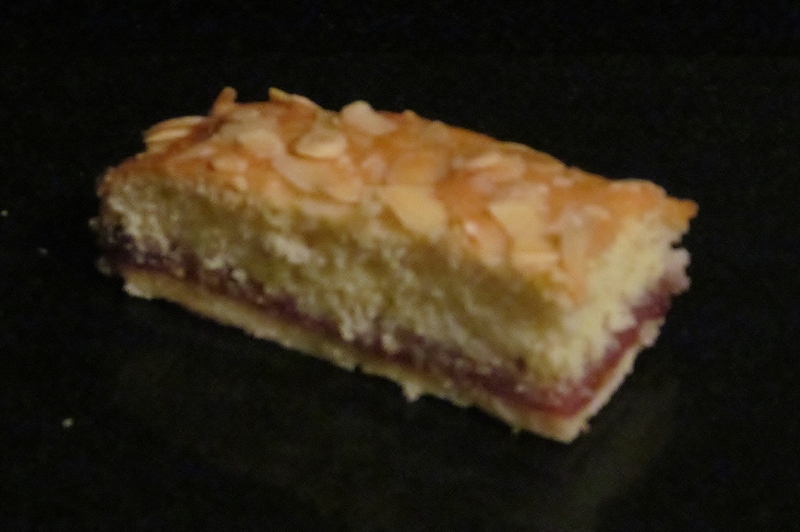 So I delved as ever into Mary Berry‘s Baking Bible and decided to do her Bakewell Slices. They looked easy enough. Mary asks you to make a shortbread type of base , I made this and rolled it out and as ever, Mary’s quantities don’t go as far as she seems to be able to make them. I struggled to get the pastry to cover the bottom of my ever faithful Lakeland tray bake tin. 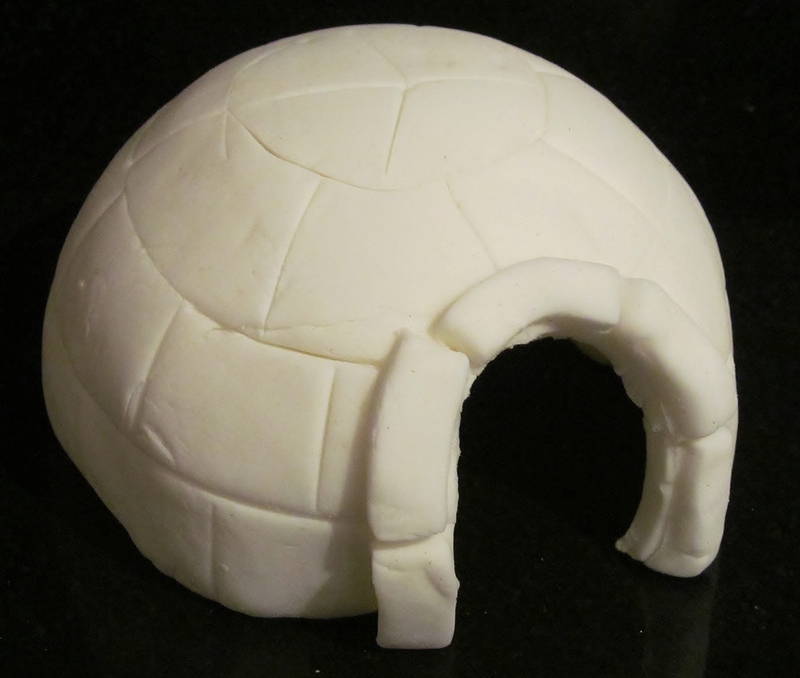 Eventually with a lot of prodding and poking, I covered the base. 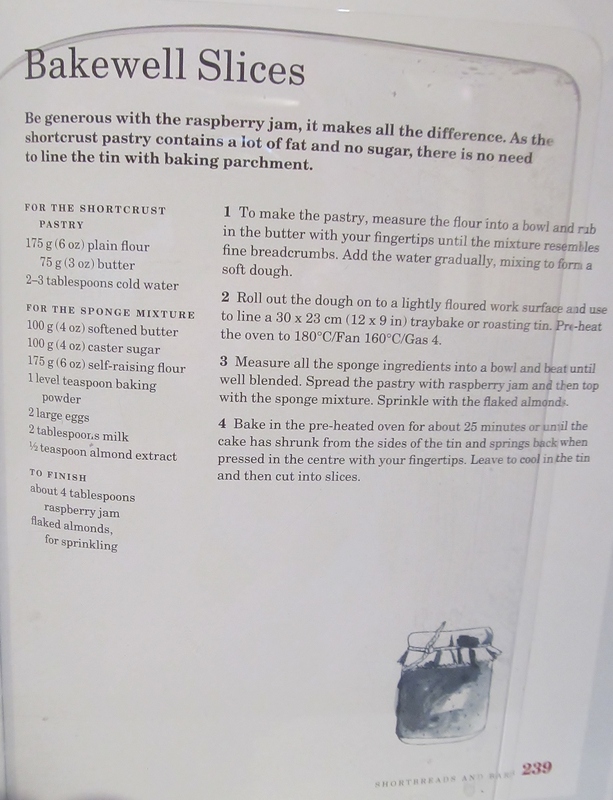 Mary then asks you to use 4 tablespoons of raspberry jam to cover the pastry and then proceeds to tell you to be generous with it as the jam makes all the difference. Again, four tablespoons over a tray bake tin didn’t go very far, by the time I had added an even layer, pretty much the whole jar of jam had gone- well she did say it made the difference! Finally the sponge topping, one of Mary’s throw all the ingredients in a bowl and mix instructions and spread over the jam. Not easy and took a while to get it all even. 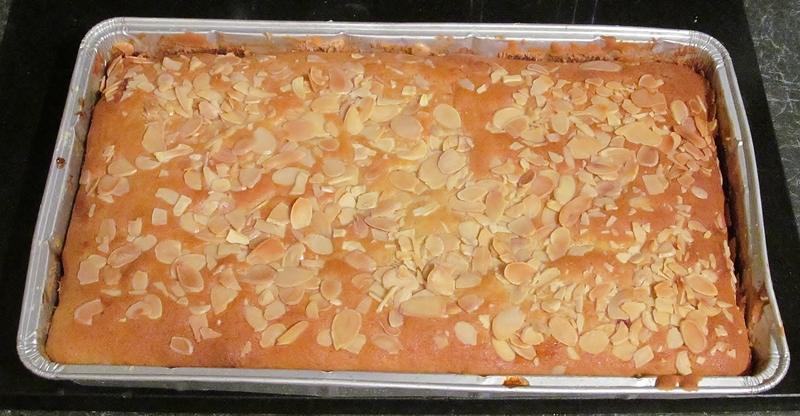 Finally I sprinkled flaked almonds over the top and popped it in the oven for 25 minutes. The final product looked nicely browned and when cool, sliced well. I am not overly keen on cakes with almond in but I must say, I didn’t mind it at all! A quick update from the Christmas cakes made. They are all marzipaned and iced now and had a little bit of port to “feed” them. I have begun to make some of the decorations, here is one I made earlier, I am not going to reveal much more as some of the cakes are going to friends and family and I don’t want to reveal too much! Spoilers…….. 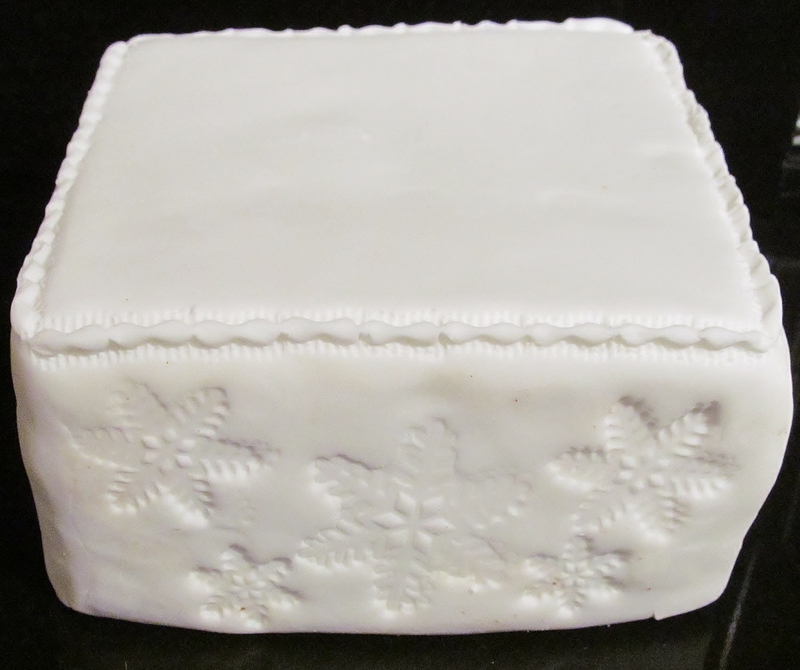 This entry was posted in Kim's cake challenge and tagged Almond, Baking Bible, Christmas, Christmas Cake, Kim's Cake Challenge, lakeland, Mary, Mary Berry, Mary Berry's Bakewell Slices, Pastry by kimsideas. Bookmark the permalink.